Dropbox UWP app for Windows 10 is now available for Xbox One. Dropbox Universal Windows Platform app is now available on all Windows 10 devices. 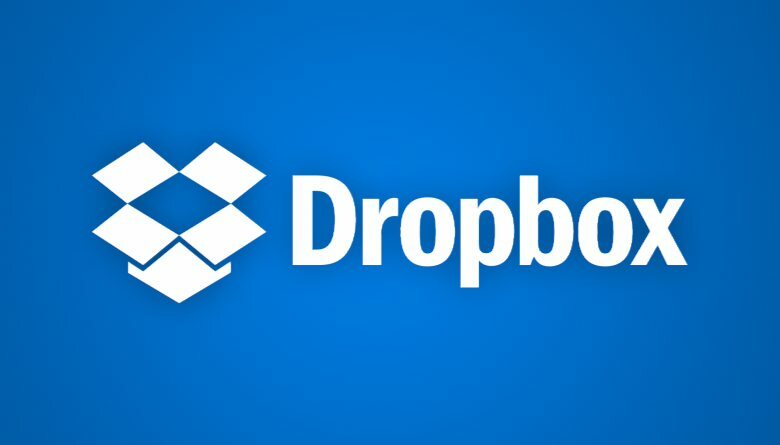 Dropbox app on Xbox One app comes with few new features and interface. Dropbox app on the Xbox One is able to stream videos stored on your Dropbox account without having to download them. The app will also let you view and experience all of the media content from your Dropbox account on the Xbox One, this includes photos, videos, and much more. You can also share and manage your files from the Dropbox app on your Xbox. The app UI on Xbox One is different than one on Windows 10. The company has optimized the app for the Xbox UI. The new optimize interface is easy to navigate and also looks beautiful on your Xbox One.